2015 Homecoming Registration is now OPEN! Registration for Homecoming 2015 is officially open and football tickets are now available! Check out the RBAA registration website here to get signed up to march with the alumni band and secure your football tickets! 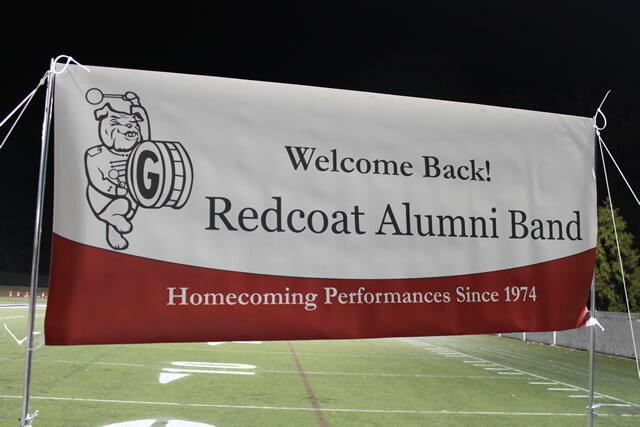 Game day tickets in the Redcoat Band Alumni Association’s block of seats may only be purchased through the registration site until June 30th. After that date, you will have to purchase your game day tickets elsewhere. Homecoming 2015 will be on October 17th against Missouri. Since this will be an SEC game, we expect demand for tickets to be higher than normal. Please request only as many tickets as you will need. Got Questions? Please visit the FAQ page for important registration and ticket purchase deadlines that may apply to you. We will also update the young alumni website as more information becomes available. See you on October 17th!